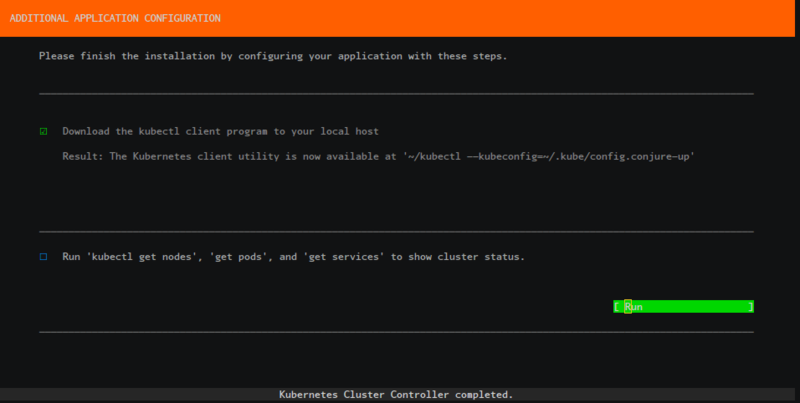 Running Kubernetes locally has obvious development advantages, such as lower cost and faster iteration than constantly deploying and tearing down clusters on a public cloud. Ideally, a Kubernetes developer can spawn all necessary nodes inside local containers and test new configurations as they are committed. 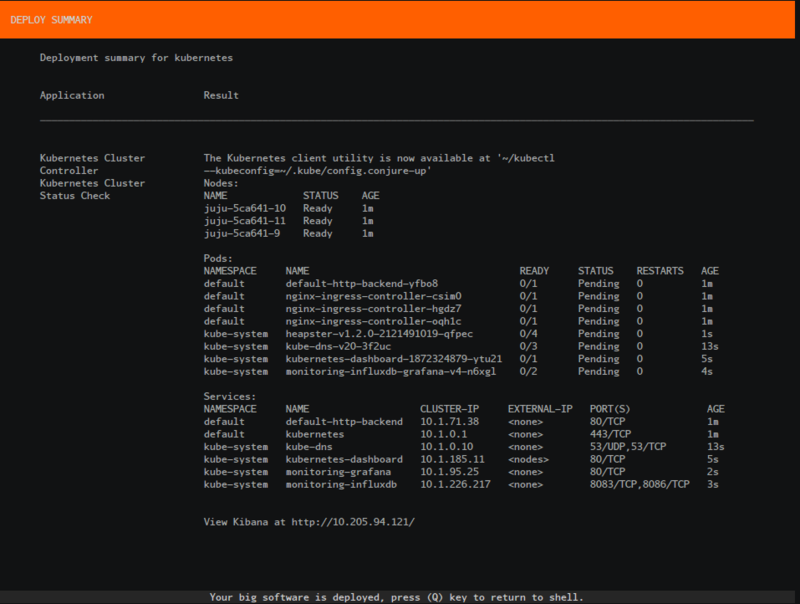 This page will show you how to deploy a cluster to LXD containers on a local machine. 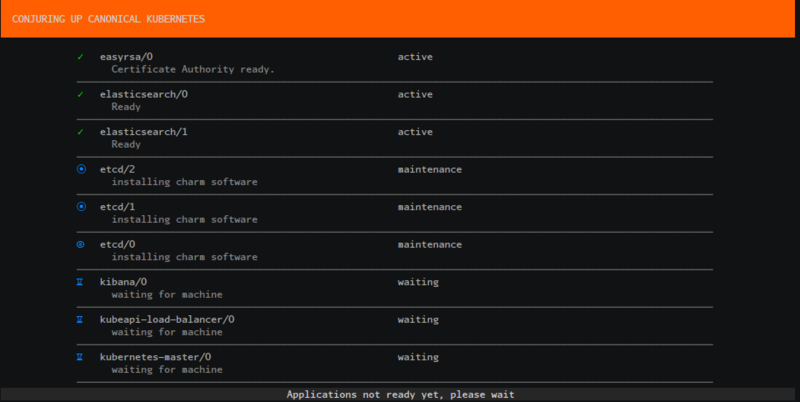 Install conjure-up, a tool for deploying big software. Add the current user to the lxd user group. Note: If conjure-up asks you to “Setup an IPv6 subnet” with LXD, answer NO. 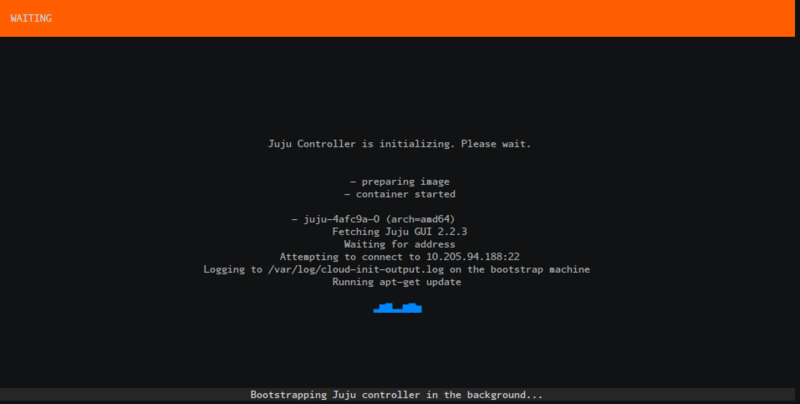 IPv6 with Juju/LXD is currently unsupported. If you already have a bridge configured, e.g. lxdbr0, disable IPv6 on the bridge, otherwise you won’t be able to choose it. 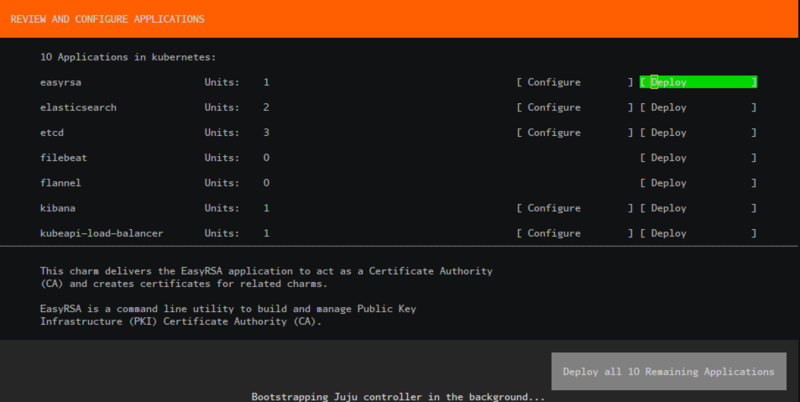 Or if you’ve already run this once it’ll create a new config file as shown in the summary screen. 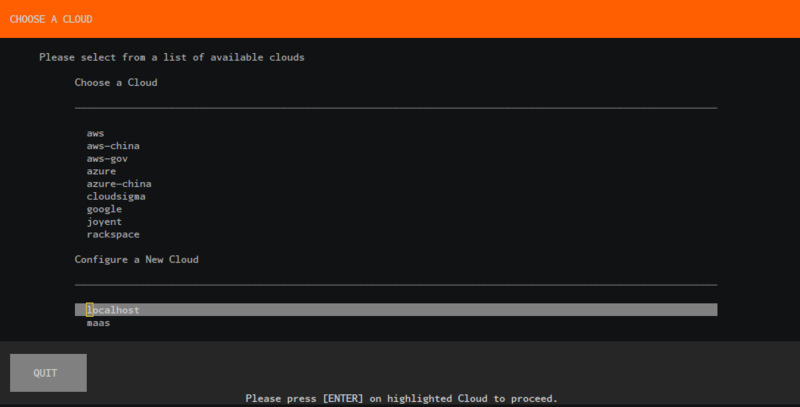 The purpose of using LXD on a local machine is to emulate the same deployment that a user would use in a cloud or bare metal. Each node is treated as a machine, with the same characteristics as production. Each node is a separate container, which runs Docker containers and kubectl inside (see Cluster Intro for more info).